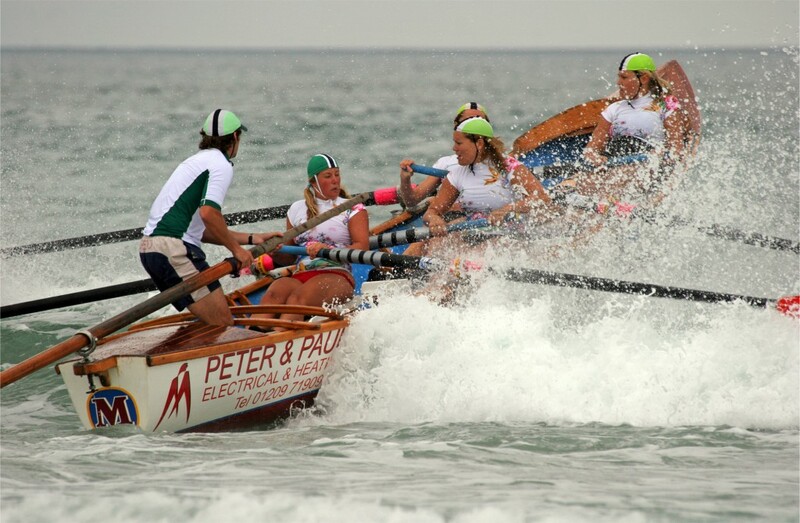 A boat crew shall consist of five competitors, four of whom shall be rowers. The fifth shall control the boat by a sweep oar and shall be known as the sweep. A crew must commence each race with all five competitors, but at the finish only three crew members are required to be in control of the boat.